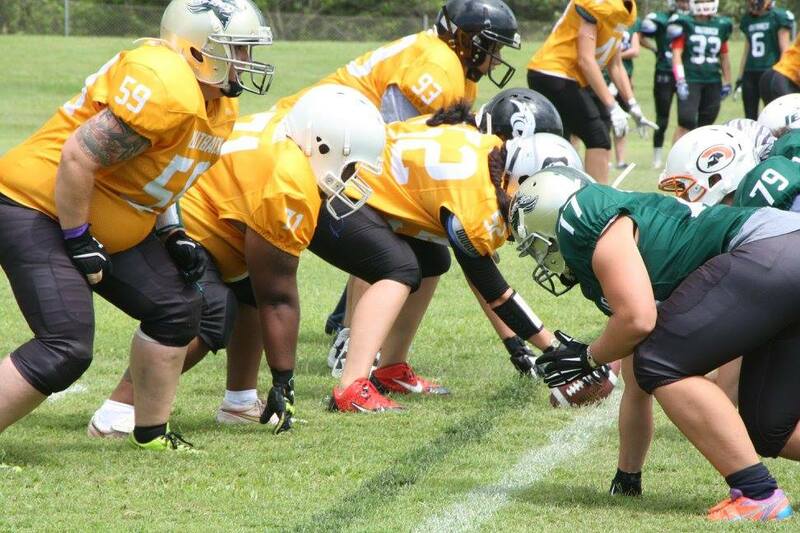 Gridiron Australia have announced that they have invited 60 players to the 2017 Womens National Selection Camp where they will fight for a place on the Australian Outback Womens National Team who will compete in the 2017 IFAF Womens World Championships. These players have been invited from the 93 women who attended the 2016 training camp in February. 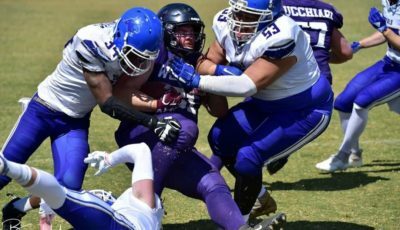 This will be the first round of invitations with Gridiron Australia announcing a second round on 8th June 2016 and even a third round on 21 October 2016. 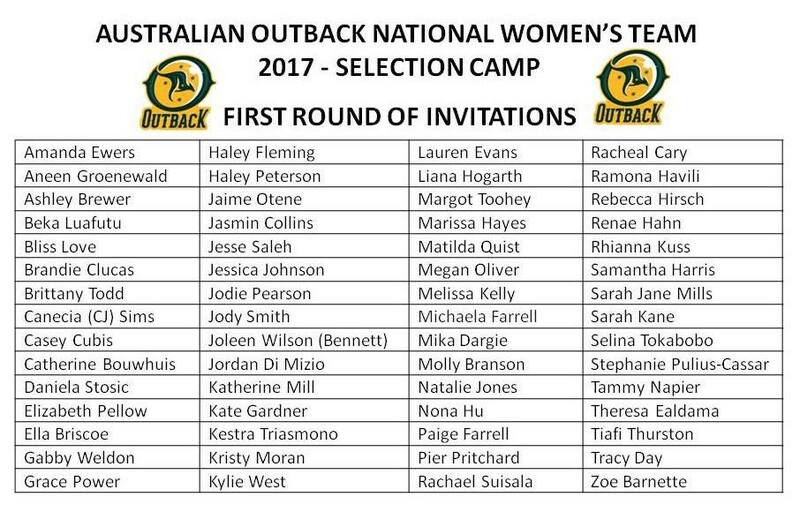 From what we see to us a massive list of invitees they will go off to the 2017 Womens National Selection Camp where a travelling squad of 45 will be selected. 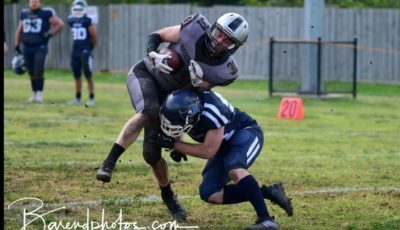 In the mean time a head coach for the team will also need to be found and appointed, you will find the full list of invited players below. 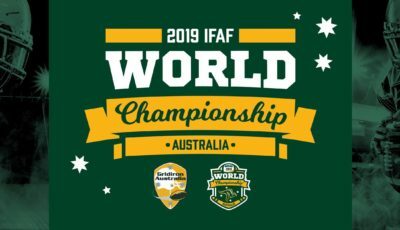 IFAF have not announced any information about the 2017 IFAF Womens World Championships, but that is hardly surprising as there is no information on the Junior World Championships and they are due to be held in 4 months. If I had to guess the Womens World Championships will be held in June or July 2017 probably in Europe as the last two championships both won by the USA were held in Sweden and Finland.